PRESENT CONTINUOUS AND PAST CONTINUOUS. MODAL VERBS. AND VOCABULARY: JOBS. The present printable, downloadable handout is meant for high school students and elementary school students at Elementary (A1) level. 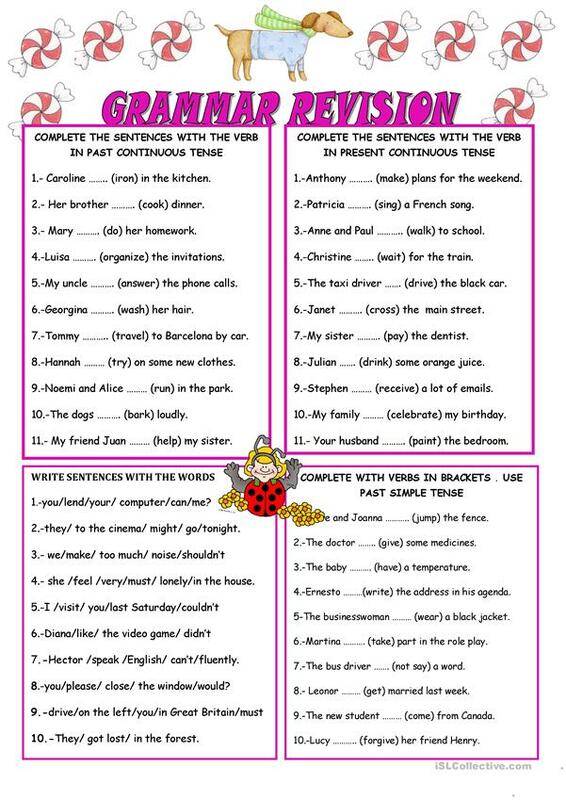 It is aimed at revising Present simple tense in English, and can be used for strengthening your pupils' Writing skills. 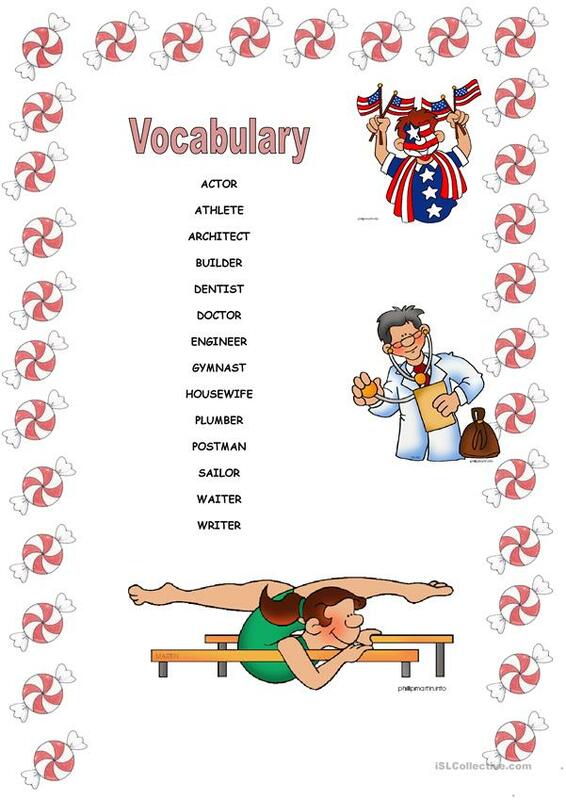 It centers around the vocabulary topic of Jobs, work.